Over the last few years we have seen research surrounding the importance of sleep regarding human health and function absolutely explode. This has come with realisation that without regular (and adequate) sleep, our bodies would literally fall to pieces. Evidence shows that chronic sleep deprivation can lead to an increased risk of heart disease, diabetes, cognitive dysfunction, mental illness, and even cancer. Moreover, as little as 24 hours without sleep will start causing nausea, severe declines in cognitive function, and even mild hallucinations. Of late there has been a huge amount of emphasis placed on finding natural supplements that can enhance sleep quality – which has been quite successfully I might add. One such natural supplement is CBD Oil. CBD oil is a completely natural supplement derived from marijuana. THC is the compound that provides marijuana with the potent psychoactive properties that are responsible for its recreational use. Considering this, it is important to note that THC is only one of over 70 potent compounds found within the plant known as cannabinoids – each of which exhibit different effects within the human body. With all this in mind, there is one specific cannabinoid known as Cannabidiol (or CBD for short) that has shown a lot of promise as a sleep remedy. First discovered around 70 years ago, this unique cannabinoid has been shown to interact with specific receptors within the brain, causing the creation and secretion of key neurotransmitters through to pertain to sleep quality. It is through this interaction that CBD oil has gained traction as a natural sleep aid – but does it really work? Does CBD Oil Improve Sleep? CBD has been shown to interact with a specific type of receptor in the brain known as a ‘CB1 receptor’. These receptors are entirely responsible for managing neurotransmitter release in a way that prevents excessive neuronal activity. As a result, the stimulation of these receptors via the consumption of CBD oil has been shown to exhibit a calming effect on both the mind and body, reducing sensations of stress and anxiety, while also lowering inflammation, improving memory, and enhancing cognitive function . Through this action, CBD oil has also been shown to assist in the management of sleep. You see, by inducing feelings of relaxation and decreasing nervous system activity, the supplementation of CBD oil has been shown to cause large improvements in sleep quality, while also improving the ability to fall asleep . It is also important to note that this effect doesn’t only appear limited to healthy adults, but also individuals suffering from diseases typified by heightened nervous system activity, such as epilepsy , and people suffering from post-traumatic stress disorder . It truly is an incredible supplement. Considering the huge impact that CBD oil can have on sleep, we wanted to give you some great options that you can begin to use immediately. Each of these are a great product in their own right, in which they all provide an effective method of improving sleep. Our first option by Joy Organics is designed for the sole purpose of improving sleep quality. Not only does it provide you with some of the best quality CBD oil on the planet, it also includes a scientifically supported dosage of melatonin – another key sleep enhancing compound. We did a full review of Joy Organics CBD Softgels with Melatonin here. Coming in an easy to take softgel capsule, this is arguably the easiest and most effective option on the market, so prepare to be amazed. This high-quality CBD Oil by VID is the perfect option for those looking to try CBD oil for the first time. 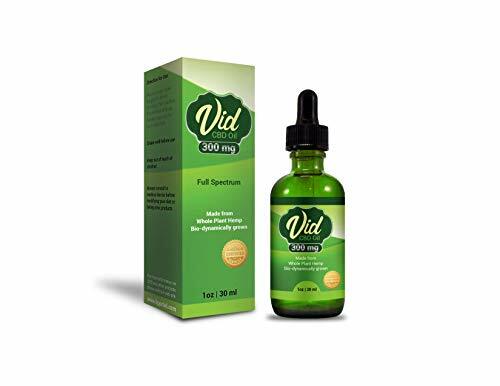 It provides a slightly smaller dosage of 300mg of pure CBD oil per serve, meaning that it can be easily tailored to your individual needs and suitability. This amazing product has been incredibly well received by consumers, where it is building a reputation as a solid and effective option that can enhance sleep quickly and effectively. 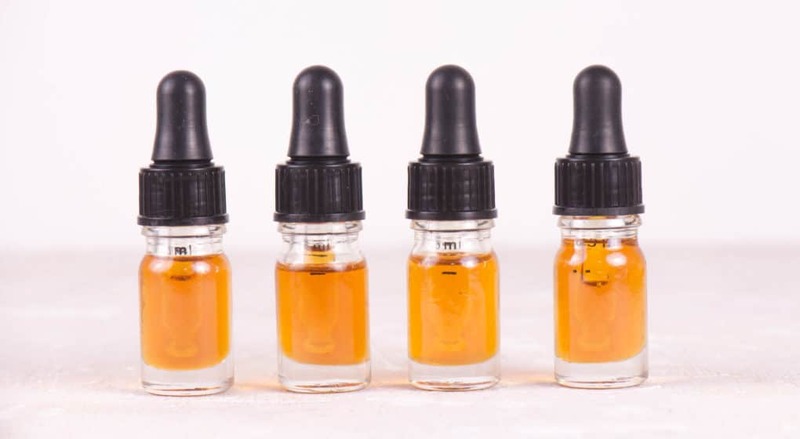 This unique option by Kats botanicals offers a bit of a point of difference to a many other products on the market as it can be purchased in different dosages (either 1020mg or 600mg of pure CBD). This makes it an ideal option for those who want the chance to increase their dosage gradually, or those who have a clear understanding of what dosage they need to boost sleep. I should also note that this great oil has been suggested to have some of the highest quality production processes on the market, so you can be certain of its quality. What is the Optimal Dosage of CBD Oil? Given that CBD oil is relatively new to the supplement game, there are no real recommendations around an optimal dosage. However, most research studies demonstrate that taking 15-30mg before bed provides an effective means to improve sleep while mitigating the likelihood of potential side effects. There is evidence to suggest that the supplementation of CBD oil can downregulate the activity of specific liver enzymes which are responsible for metabolizing a number of prescription medications. As such, you should seek the advice of your doctor before supplementing if you are taking any medication at all. Furthermore, there is limited research surrounding the use of CBD oil in states of pregnancy and breastfeeding – as such it should not be consumed in either of these scenarios. There is a growing body of evidence to suggest that CBD oil has the capacity to enhance sleep in an extremely safe and effective manner. Moreover, through its regulation of the nervous system, it may also have a positive impact on the sleep of individuals suffering from emotional and nervous disorders. 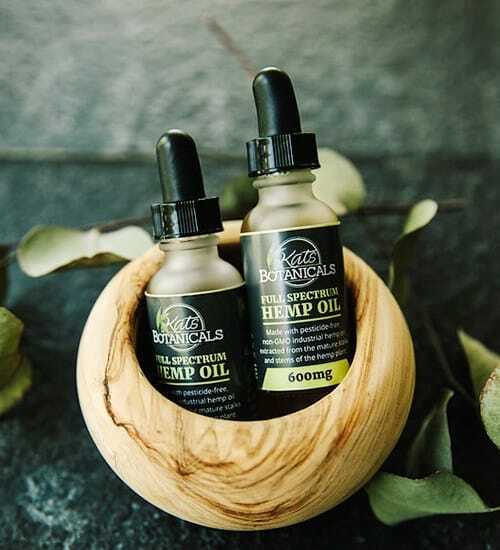 As always, if you have had any experience using CBD oil, then we would love to hear about it – so drop us a comment and we will get back to you ASAP!